I had the wonder-fricking-ful opportunity to meet Kass Morgan at RT in Vegas last year! I fangirled, stuttered, sweated through my shirt, and drew a complete blank on what i wanted to say. Just imagine a deer in the headlights- that was me. But, Kass Morgan, being the wonderful person she is, kept the conversation flowing. I told her I’ve only watched the show… And she said- “The plot lines are very different, so you can enjoy both.” SCORE! So, when I finally finish the book I am currently on, i’m opening up this bad boy. 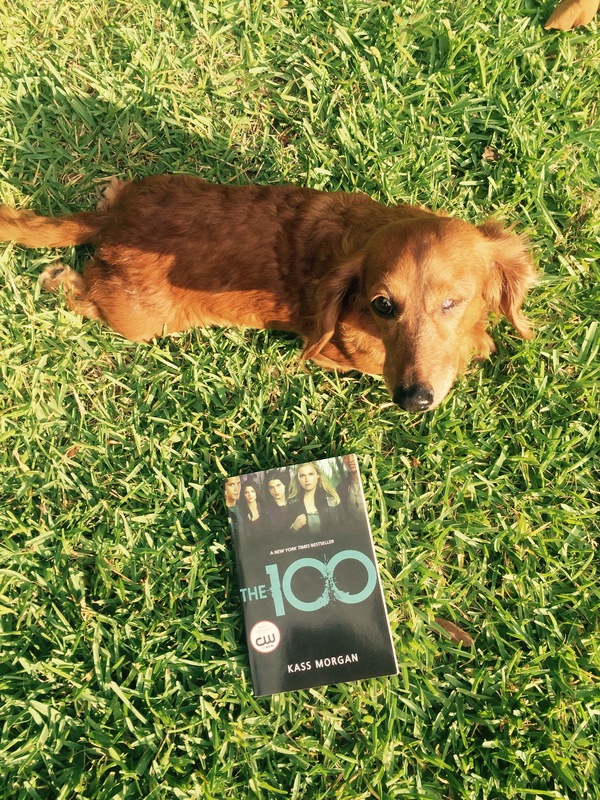 Oh, and I am WAY behind on The 100 TV show. Please, for the love of J.K Rowling, NO SPOILERS in the comments.